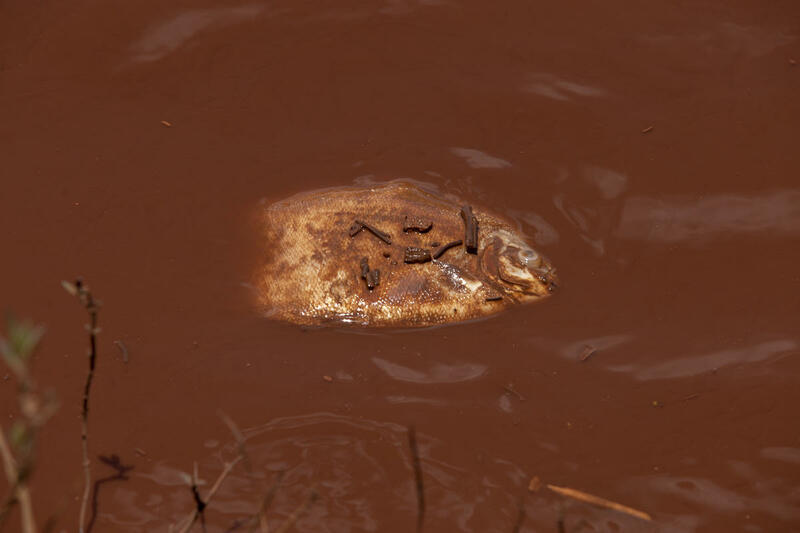 Last Friday, a tailing dam from an iron ore mine in Brumadinho, Brazil, collapsed, releasing almost 13 million cubic metres of mining waste. 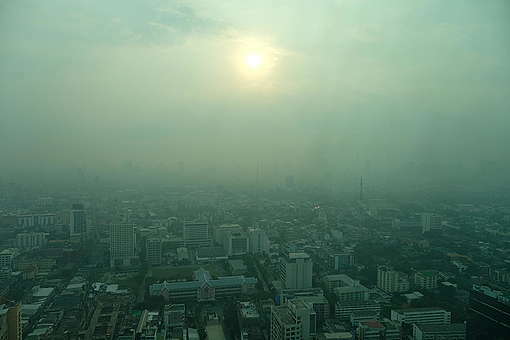 The toxic sludge swept the region. 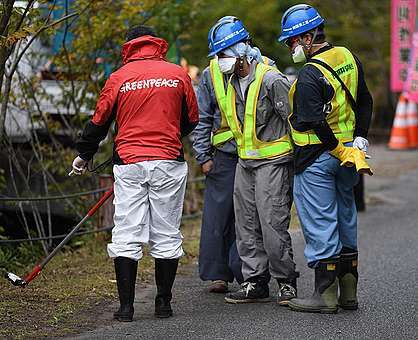 So far, 110 people have been confirmed dead and over 230 are still missing. The Pataxó Hã-hã-hãe Indigenous people are among the communities affected by the disaster. 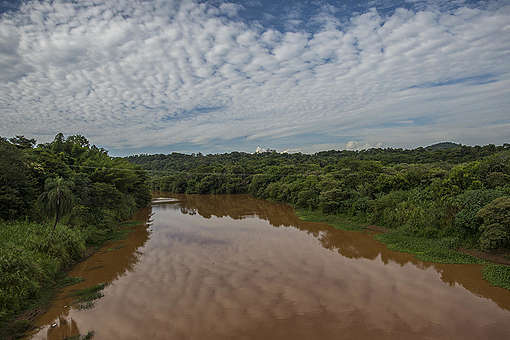 After the dam — which was operated by Vale, one of the world’s biggest mining companies — collapsed, the Naô Xohã Indigenous village can no longer fish and bathe in the Paraopeba River, ravaged by mining waste. Four days after the disaster, we headed to the Naô Xohã village, located 22 kilometres from the dam. We were greeted by their leader, Hayô Pataxó Hã-hã-hãe, and deputy leader, Werymerry Pataxó Hã-hã-hãe. Their faces wore the strain of a community struggling to find a way forward out of tragedy. 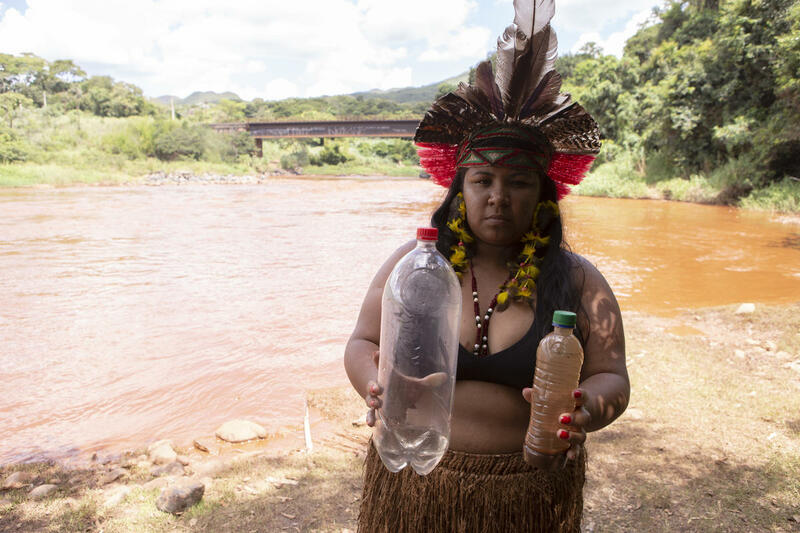 They told us that the stretch of the Paraopeba River that passes by their village is contaminated with toxic waste from Vale’s dam, and they can no longer fish or bathe in it. “At first, we were hit by desperation because a similar tragedy has happened before and we all know the consequences of that,” said Werymerry. She’s referring to the mining dam collapse in Mariana —also in the state of Minas Gerais — in 2015, that killed 21 people, destroying a river and the livelihoods of hundreds of people. That dam was also operated by Vale. “We gathered the most vulnerable people in our village and took them to the top of the hill until we could assess what the real situation was. I felt powerless because the lives of the people of our village depend on us, and, as a leader, this made me feel lost.” There are seven pregnant women, two elderly residents, and 19 children currently living in the village. 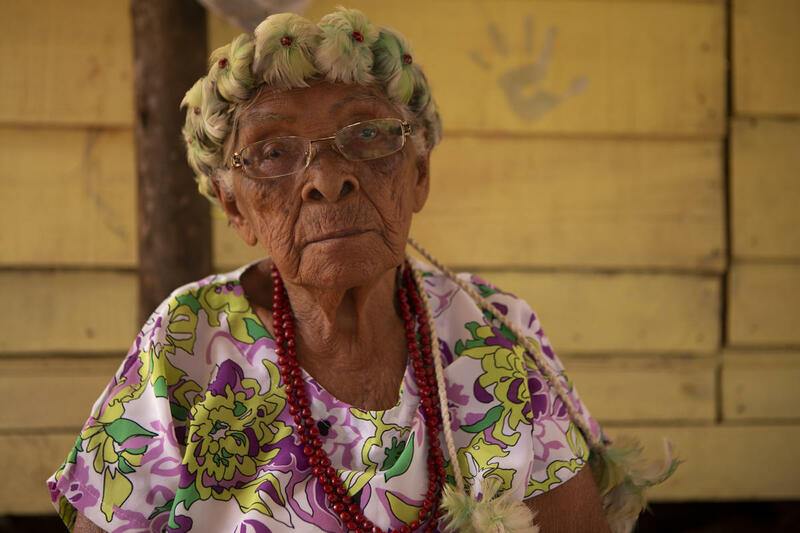 Antonia Remunganha, 88, is the oldest person in the community. Seated on a wooden stool at the entrance of her oca — a typical dwelling of Indigenous peoples from South America — she mourned over the latest events. On the bank of the Paraopeba River, the smell of dead fish made me nauseous. To reduce the strong odor and avoid the mosquitoes, the village residents are burying the fish. Without their primary source of food and water supply, they are relying on donations. As of our visit, Vale had not yet contacted the community. Werrymery showed me two bottles of water samples from the river. One collected as soon as they learned of the collapse, when the mud had not yet reached the village, and the other, two days later, when the mining waste reached their village. The color contrast is shocking, ranging from almost crystalline to an earthy brown. Hayô is concerned about the new government’s proposal to allow mining in Indigenous lands, especially when lack of transparency and compliance with regulations leaves mining companies virtually above the law. 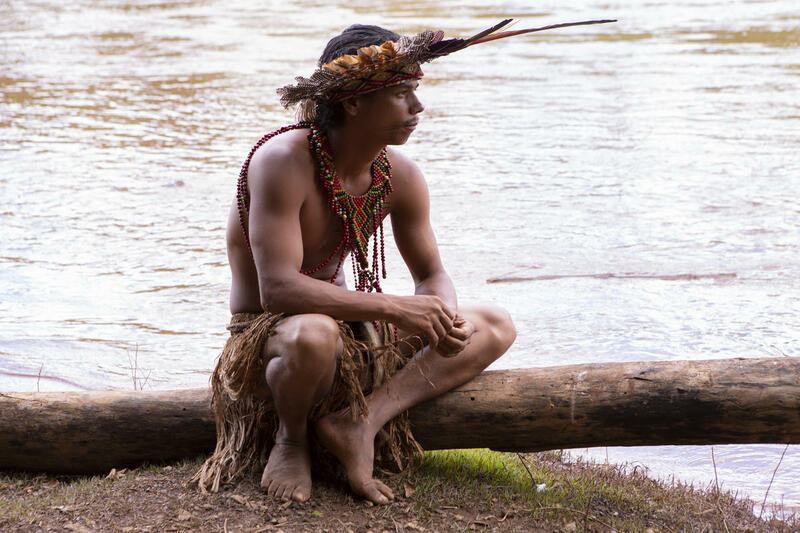 Our visit to the Naô Xohã village was supported by Cimi, the Indigenous Missionary Council, which is a body under the National Conference of Bishops of Brazil – CNBB. Mariana Campos is a storyteller at Greenpeace Brazil. Greenpeace activists are in Brumadinho in Minas Gerais State, Brazil, documenting the tragedy and demanding justice for the people and the environment.